Nothing to report this week, but I am interested in seeing Flight, which is being touted as an Oscar contender despite not appearing that way in the trailers I’ve seen thus far. I have less interest in Wreck-It Ralph. Ruby Sparks (highly recommended): This delightfully inventive comedy comes from “Little Miss Sunshine” directing duo Jonathan Dayton and Valerie Feris and stars real-life couple Paul Dano and Zoe Kazan as an author and the character he writes who comes to life. Kazan wrote the script of this fantastic film, which boasts some terrific supporting performances and a great score. 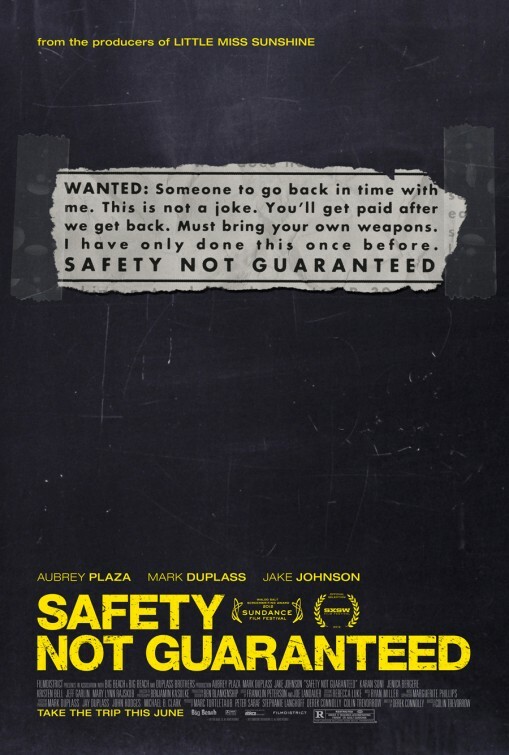 Safety Not Guaranteed (recommended): This little movie features the amazing Aubrey Plaza of “Parks and Recreation” in a perfect role as a journalist exploring the claims of a man, played by Mark Duplass, seeking a companion for time travel. 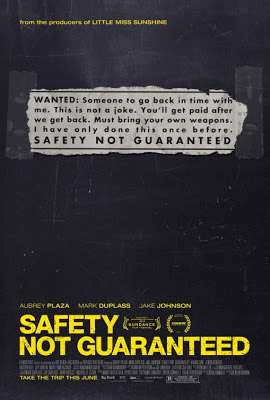 Its imagination and dialogue are both equally strong, and it hits just the right quirky notes. 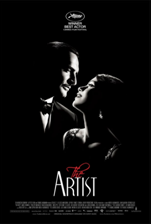 The Artist (highly recommended): This delightful black-and-white, silent film is wonderfully creative and entirely charming, using its antique form to excellent effect. French performers Jean Dujardin and Bérénice Bejo are magnificent, and the film is fully entertaining from start to finish. Its Oscars were very deserved. Kiss Kiss Bang Bang (recommended): This crime comedy from director Shane Black, who is the upcoming directing “Iron Man 3,” is creative and fun, if a bit eccentric, featuring terrific performances from Robert Downey Jr, Val Kilmer, and especially a mesmerizing Michelle Monaghan. Manhattan (highly recommended): Many consider “Annie Hall” to be Woody Allen’s best film, but this excellent 1979 love letter to New York City is absolutely superb, featuring a stellar script and wonderful comic performances from Allen, Diane Keaton, Oscar nominee Mariel Hemingway, and Meryl Streep. 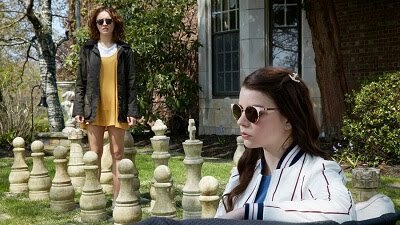 Mirror Mirror (mixed bag): This widely-advertised update of Snow White is an inconsistently modernized, generally entertaining take on the classic story, that features Julia Roberts in the lead role as the Queen, having a grand old time and chewing up scenery. The dwarves are fun, but this movie otherwise isn’t all too worthwhile, though it’s hardly terrible or miserable either.